On the back of a hugely successful year at Periphery Space it gives us great pleasure to welcome submissions for our open submission show peripheriesOPEN 2018 from artists working in Ireland. Last year we received 211 submissions from around the country and the standard was extremely high resulting in a great exhibition (click here for peripheriesOPEN 2017 archive). This year, after our significant investment in a dedicated cinema, we are extending the open invitation to emerging and established filmmakers working in Ireland. Selection Panel: Paul Carter, James Merrigan, Deirdre Robinson and Emma Roche. Deadline for submissions is November 5th 2018 at 5pm. More details below. A maximum of 4 recent works should be attached as JPEG images/photographs to the email submission. Please see T&Cs below for more details. Where applicable, please include links and passwords to films, moving image work or sound work to be reviewed by the panel on Vimeo, Youtube etc. Send submissions directly to periphery.space@gsa.ie by 5pm November 5th 2018. Submissions are free. Each artist is limited to one submission. Selected artists are responsible for the delivery and collection of their work(s). 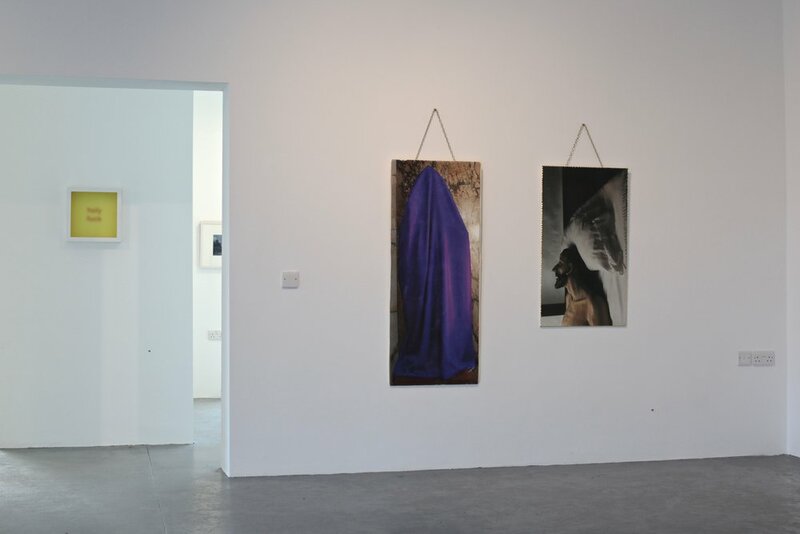 We follow the Visual Artist Ireland payment guidelines and pay exhibiting artists a fee for participating in the exhibition. Applications not sent directly to periphery.space@gsa.ie by November 5th 2018 by 5pm will not be considered. A maximum of 4 images/photographs can be submitted. These must be in JPEG format and attached to the email, not exceeding a combined total of 20mb. Links in the email to images in cloud storage will not be considered. Filmmakers should submit films as links to HD versions on platforms such as Vimeo, YouTube, or your own website. Please include passwords if applicable. We have a dedicated 32 seater cinema with native 4K HDR visual technology, a 120” Elite cine grey 5D screen and a Klypsch reference Dolby Atmos audio system. Opening of exhibition is Friday 30th November 2018. Exhibition closes Friday 21st December 2018. The space is available to an individual or small group/collective. The residency will run between mid September 2018 and early May 2019. The artist(s) will have 24/7 access to the studio space and will also have access during normal opening times to facilities such as a print studio, computer room, library, fabrication room and photography studio. Submissions should be emailed to periphery.space@gsa.ie with the subject line RESIDENCY 18/19 APPLICATION by 5pm on Friday July 20th 2018. Late or incomplete submissions will not be considered. The artist selected by the panel will need to be Garda vetted before an offer can be made.